We are the future of laundry service. Be a part of it. Would you like to start a laundry service? 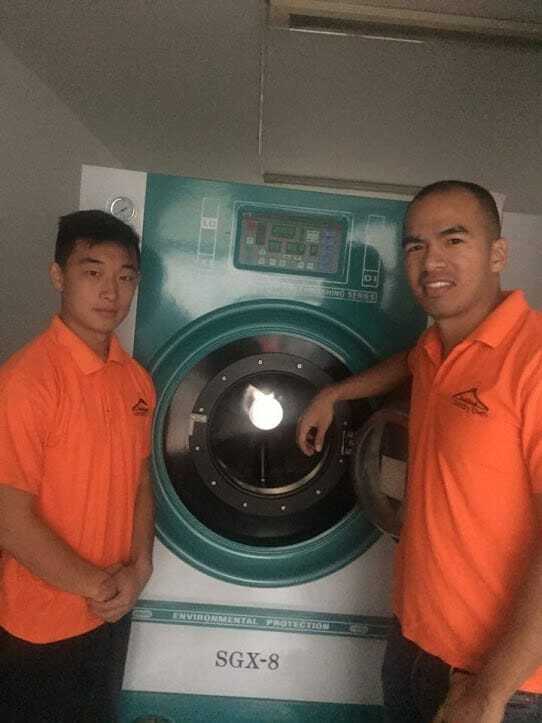 If you have not yet started your laundry business, but are interested in getting started, partnering with Laundry Town is the safest, most effective way to get your future business off the ground. You’ve probably heard something like that from the salesmen and women out there, but we’re actually going to back it up, with the rest of what you read on this page. We have half a decade, and counting, of experience in the consumer laundry service industry. We did not start off as an international network and we still maintain our own laundry facilities in select cities. Over the years, we’ve accumulated some serious industry knowledge on what it takes to grow a successful laundry delivery service. 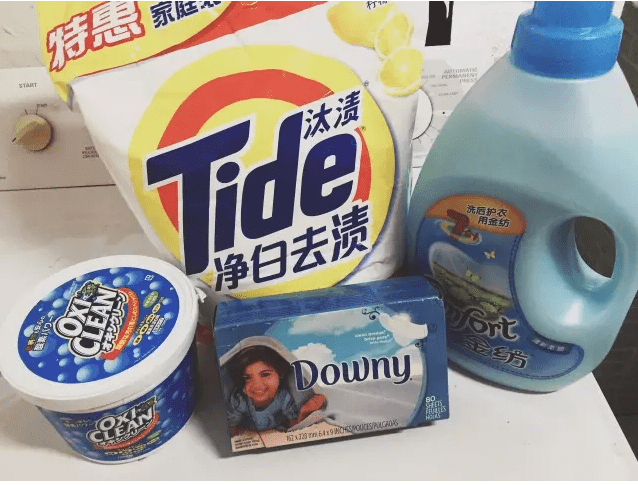 We’ve worked with successful laundry startups, as well as unsuccessful ones which gives us additional insight on what’s important and what makes the difference between success and failure in this space. This means you’ll be working with someone who actually knows the business. Not just a general business consultant or advisor that would charge you thousands of dollars with little to no vested interest in your business. 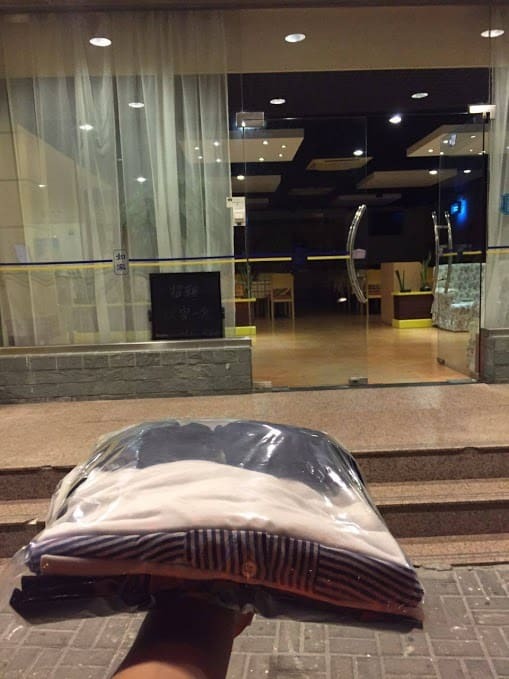 We started off building laundry delivery service operations in places like Beijing, Shanghai, and Bangkok. In some cities, we’ve started from zero. In others, we’ve worked with people who excel with the operational side of things, but sputtered for years in their marketing, outreach, and customer service areas. In other instances, we’ve partnered with fully mature local market leaders. As you can tell, we have worked with a variety of different partners. 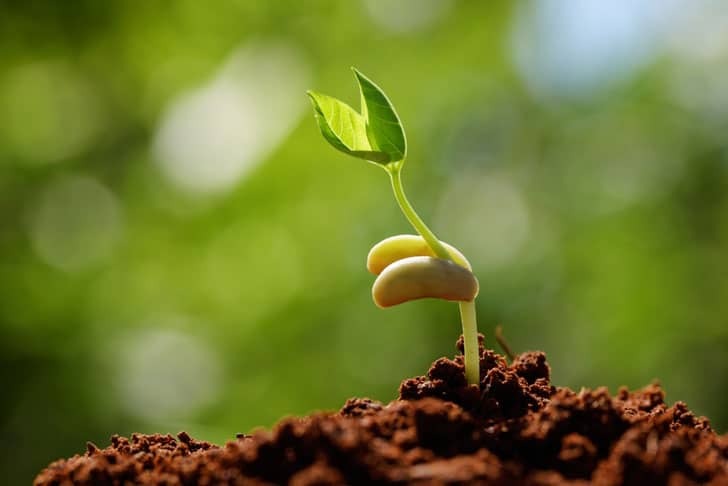 As a partner, we will work with you from the beginning and help you grow along the way. We know all stages of the business and we can identify what needs to be improved to move to the next level of development. Unlike a consultant or franchise, we only win when you are winning. The expenses of starting a business are already high enough. Why pay an extremely expensive consultant or franchise fee on top of everything else? Here’s the main important difference: a large consulting or franchise fee has to be paid upfront and has no guarantee of success. No one can guarantee success, including us, but here’s where we’re different. We don’t charge any kind of large, upfront fee. How can we do this? Because we’re modeled differently and we’re in it for the long term. You’ll only hear from a consultant briefly around the time you are starting out. When it’s actually time to get going and you really need help, don’t count on your consultant or business advisor to be around (unless you’re willing to pay additional thousands of dollars). Same goes for the franchise route. Expect to pay a massive sum of money upfront to buy all their equipment (many franchise arrangements have you buying the expensive washers, dryers, and other equipment that they select and get a cut from, or own outright and make money from each sale just like a regular product) and proprietary materials. Many of them are more interested in getting you to make that initial purchase and then they could care less, because they’ve already made so much money off of that massive upfront payment/investment it’s not a big deal if they can’t continue selling you stickers with their logo on it. If you are the type who knows how to spot good opportunities, can stick with something on a multiyear basis, and can handle a variety of different responsibilities, you may be a good fit for a partnership. What will You be Doing? How? You will be responsible for making sure the clothes are cleaned properly. This is the core of what you will be doing. We will take care of everything else including customer service, securing orders/customers, marketing, advertising expenditures, etc. Once things are consistent, we can move into working together on other things like local marketing projects and business development. Further details will be discussed during the review period, after you’ve submitted an application to partner with us. What Cities Are We Looking for Partners In? Please allow 1-2 weeks for us to thoroughly review your application. You will be notified via email when the review process is complete. This is a long term agreement. Please, serious inquiries only. Preference given to those with business experience. If you have any questions, please don’t hesitate to get in touch with us. We look forward to hearing from you soon. "Success Lies in Your Ability to Recognize Opportunity"